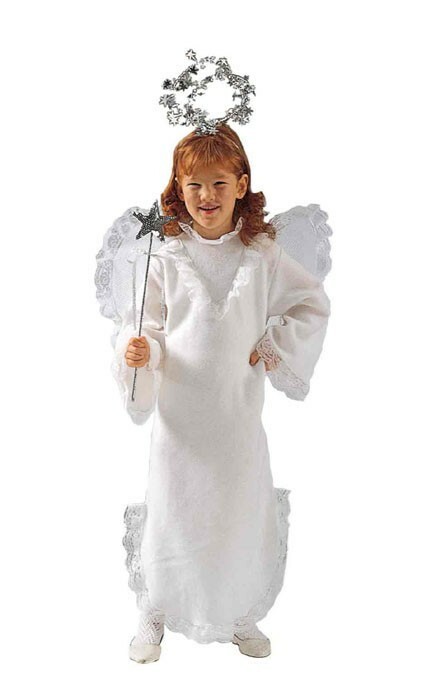 The toddler angle fairy costume transforms your child into a pure white angel flittering from tree top to tree top in an enchanted forest. 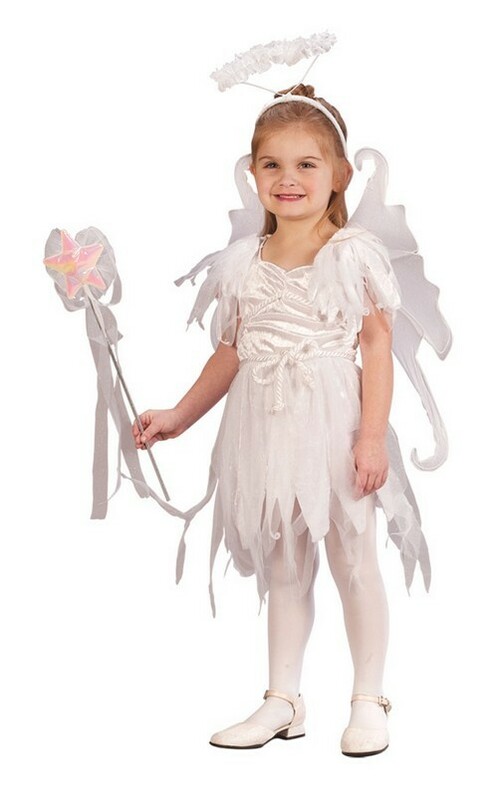 This toddler angel fairy costume puts your child into a fairy tale! 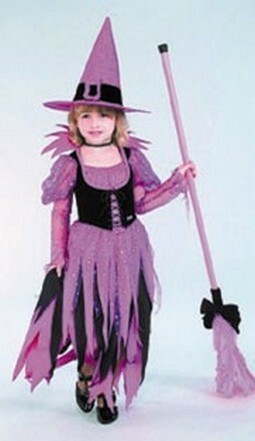 The costume includes a white dress, shoulder tatters, tatter apron, white rope robe belt, fairy wings, halo headband, and fairy wand. 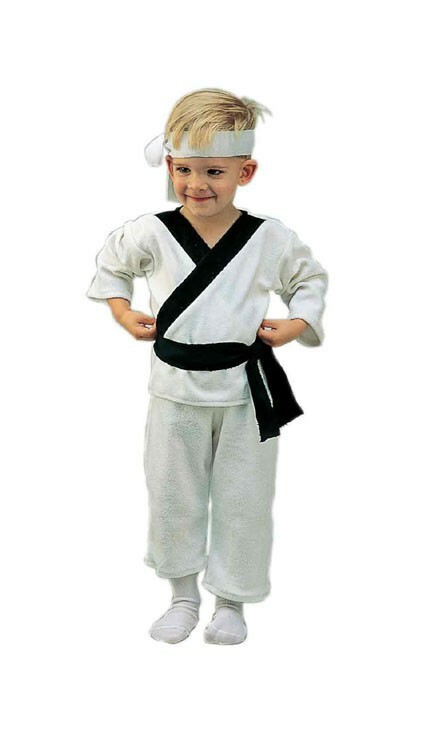 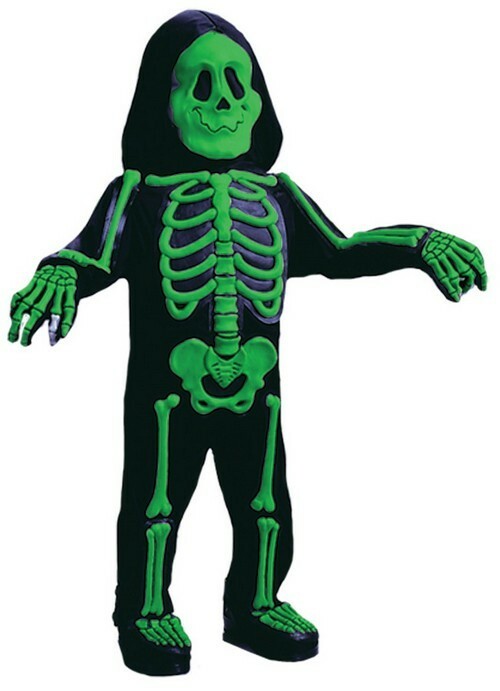 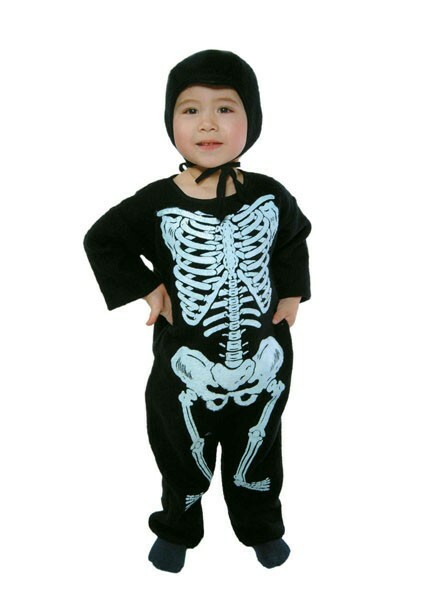 Toddler size 3T-4T. 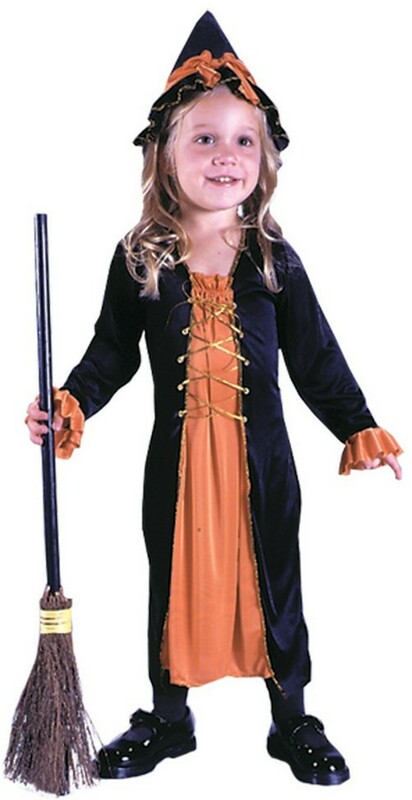 *Stockings and shoes not included. 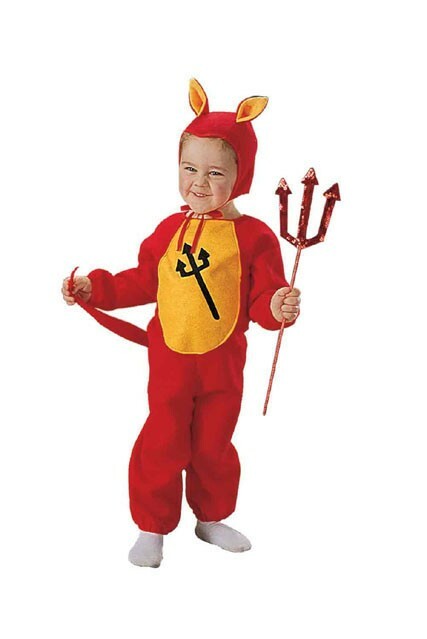 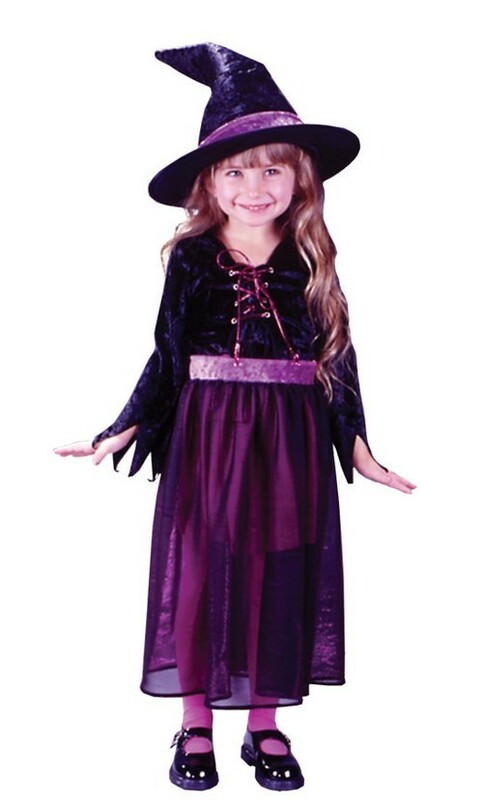 Availability: This toddler angle fairy costume generally ships in 1 to 2 business days, but during the holiday season, please allow extra shipping time.